'Classical Gas' has deservedly become a classic of the genre, and Mason Williams’ imposing opus has attracted a number of fine imitations, among which The Ventures’ and The Shadows’ deserve a place. 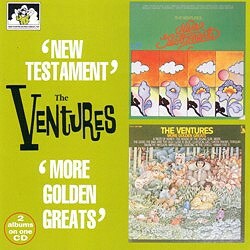 The Ventures' version, much admired by followers of the group, captures much of the variegated texture and bouyancy of the original and indeed enriches it. 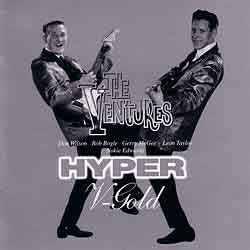 It was a stage favourite with The Ventures from the 70s on, and recordings of a number of these concert performances have been preserved (in highly elaborate form in the hands of Gerry McGee on the 2000 CD In Japan – Live 2000); a fresh studio version – spirited in its delivery but perhaps rather short on charm – was cut for the 2002 CD (Japan) Hyper-V Gold. 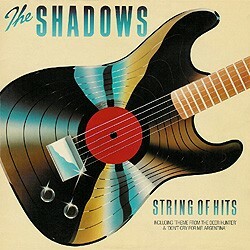 The Shadows’ recording (hardly mentioned if at all in Shadows circles) is drier, sparer-sounding but has an appealing sense of drive and urgency.